Great condition with only 25,400 miles. Always garage kept. Has color matched Dragon Fly fairing with stereo, Rinehart exhaust and more. Looks and runs great! Fully serviced and ready to ride today. A LOT OF CUSTOM BIKES OUT THERE TAKE STYLING ALL OVER THE MAP. This one shows how it's done right. 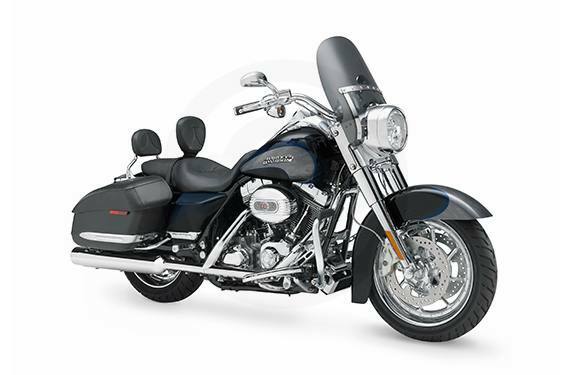 Under the new Granite powder coat powertrain finish lurks 110 cubic inches of Harley-Davidson® V-Twin. Take a good, long look at the flamed metalflake. Everyone else will. 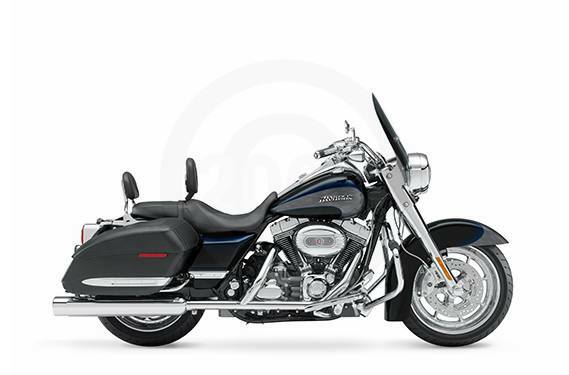 There's a newly designed leather seat, backrest and saddlebags. Stylized handlebar cover with indicator lights. Large doses of chrome. Custom Road Winder™ wheels. You get the new Brembo® brakes, plus our ABS upgrade as standard. Whichever part you drool over, the style is unmistakable. And the limited-edition status is undeniable. Seat Height (Laden): 26.3 in. Running Order Weight: 786.0 lbs. Bore x Stroke: 4.00 in. x 4.38 in. Seat Height (Laden): Measurement reflects 180 lb./81.7 kg operator weight. Engine: Recommended 91 octane or higher fuel (R+M)/2. Engine Torque: Per SAE J1349 (SAE J607 for FXDSE, FXSTSSE). Values shown are nominal. Performance varies by country and region. Fuel System: Standard and optional fuel systems may vary by country. Miles per Gallon: Estimated from fuel economy tests on a sample motorcycle from the corresponding family conducted by Harley-Davidson® under ideal laboratory conditions. Not all motorcycle models undergo fuel economy testing. Fuel economy and mileage may vary among motorcycle models within a family. Your mileage may vary depending on your personal riding habits, weather conditions, trip length, vehicle condition and vehicle configuration and other conditions. Break-in mileage may vary. Wheels: Standard and optional wheels may vary by country and region. Standard 105th Anniversary wheel for FLHTCU, FXDL, XL1200L, FLTR and FLHX models is Gloss Black Painted Cast. COLOR OPTIONS: Availability of colors may vary from dealer to dealer, and is subject to change without notice. Limited availability of custom colors. See your dealer for details and available colors. PRICING: Prices listed are the Manufacturer's Suggested Retail Prices. Options such as color are available at additional cost. Prices exclude dealer setup, taxes, title and licensing and are subject to change. Dealer prices may vary. All models feature 6-speed transmission (VRSC and Sportster models are 5-speed) and carbon-fiber belt final drive; multi-plate clutch with diaphragm spring in oil bath; and 2-year unlimited-mileage warranty. Harley-Davidson® reserves the right to discontinue models or change specifications at any time without incurring any obligations. Vehicle specificatlons may vary by country and region depending on local laws. Some models are not available in certain countries. Attention: The vehicle in the configuration shown and many of the accessories for this vehicle are not available for sale or use in several countries outside the U.S. Specifications and vehicle availability may vary from market to market depending on local importation and registration laws. Please check with your local dealer for details. Specifications may not match those of official certification in some markets due to timing of content release, variance in testing methods, and/or vehicle differences. Customers seeking officially recognized regulatory specifications for their vehicle should refer to certification documents and/or contact their respective retailer or distributor. 4.00 in. x 4.38 in. Laden: 26.3 in. ; Unladen: 27.5 in.